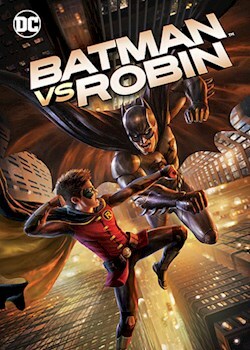 Bruce Wayne's young son Damian has taken up the mantle of Batman's crime-fighting sidekick Robin. As Bruce attempts to train the reckless ten-year-old, the duo investigates a secret society of criminals known as the Court Of Owls. But when the Court attempts to recruit Damian to their dark cause, Bruce faces the greatest battle of his life.